Airtel has the fastest data network among all four major 4G service providers while Jio has the maximum availability, says OpenSignal's network analysis report. Jio's average download speed has improved but still, falls behind its peers. 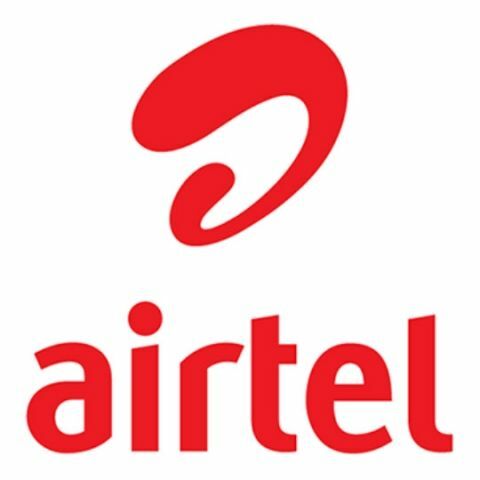 Airtel offers the fastest download speed on 3G and 4G networks, says OpenSignal in its state of mobile networks report for the month of October. Around six months ago, Airtel had topped the chart for fastest download speed among 4G service providers. The new report says that Airtel offered average LTE download speed of 9.2Mbps while its 3G download speed averaged at 3.6Mbps. The speeds are, however, down from OpenSignal's last report. 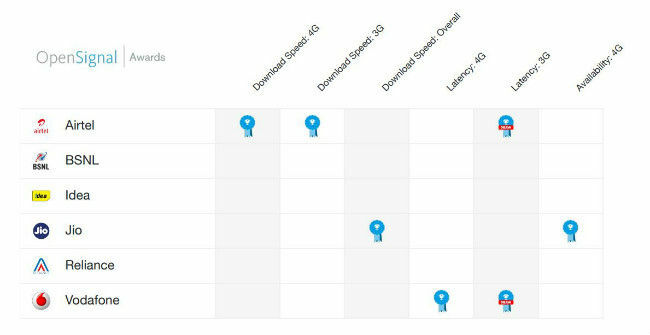 While most speed test apps suggest that Jio has the fastest download speed among 4G service providers, OpenSignal crowns Airtel as the fastest among its peers. The report notes that Reliance Jio's LTE download speeds have improved significantly in the last six months. OpenSignal says it measured average download of 5.8Mbps on Jio's 4G LTE network, which it says is the lowest among four national 4G operators. However, it tops the overall speed charts with its massive coverage of nearly 130 million users. Since Jio is a green field LTE-only network, the service has topped the availability chart. The report says that Jio's already impressive LTE reach has gotten even better with most users able to latch onto an LTE signal more than 95.6 percent of the time. Jio comes 32 percentage points ahead of its nearest competitor in OpenSignal's availability metric. OpenSignal says its methodology involves 7.36 billion measurements collected from 708,504 devices during the period of June 1 to August 31, 2017. All data has been collected from users of the OpenSignal mobile app for Android and iOS. The top three service providers - Airtel, Vodafone and Idea - saw their LTE reach improve during the test period but speeds decline. Among 4G customers, Vodafone users experienced the lowest latency while Jio has the highest latency. In 3G, both Vodafone and Airtel came out on top by offering lowest latency. The report further highlights that Jio's speeds improved at a rapid pace after the end of its free data service on March 31, 2017. It says Jio's average download speeds improved from 3.9Mbps to 5.8Mbps and Jio users "found themselves with more access to the 4G bandwidth."